Breakfast is always been my favorite menu. Without great and powerful breakfast, I couldn’t survive my first few hours at work. 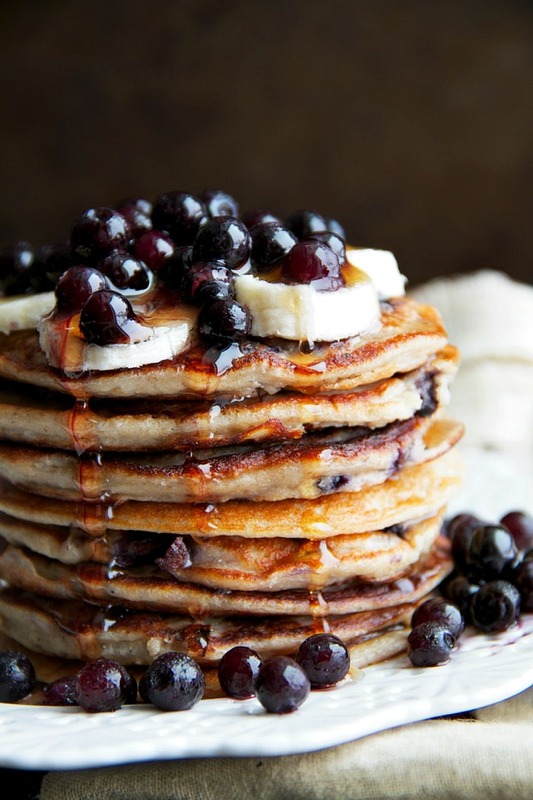 Great breakfast is just like a happy mood-booster. 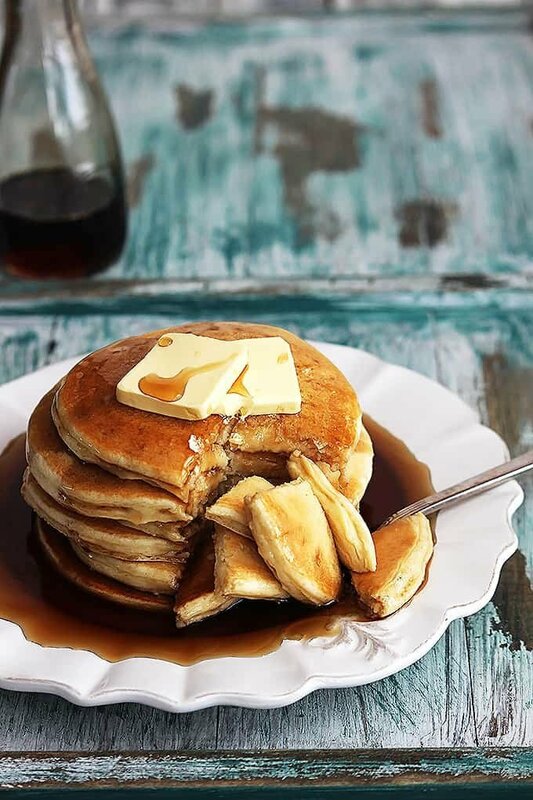 But I don’t have much time to make a great breakfast, and I found these easy and healthy pancakes recipes you can make for a quick breakfast! 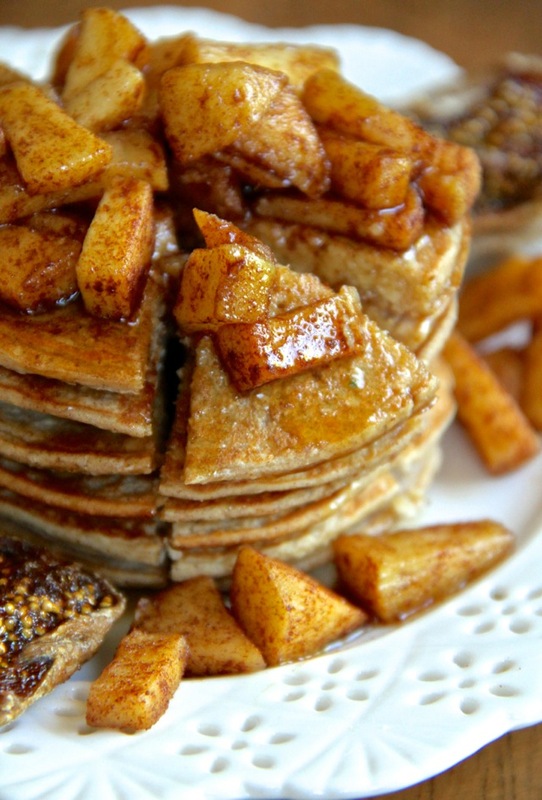 These aren’t just ordinary pancakes recipes. 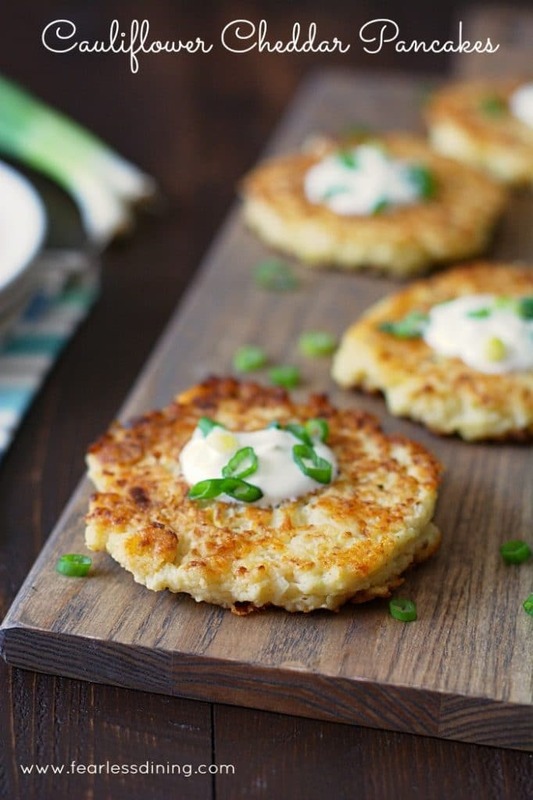 These healthy pancakes use healthy ingredients you can find at the market. 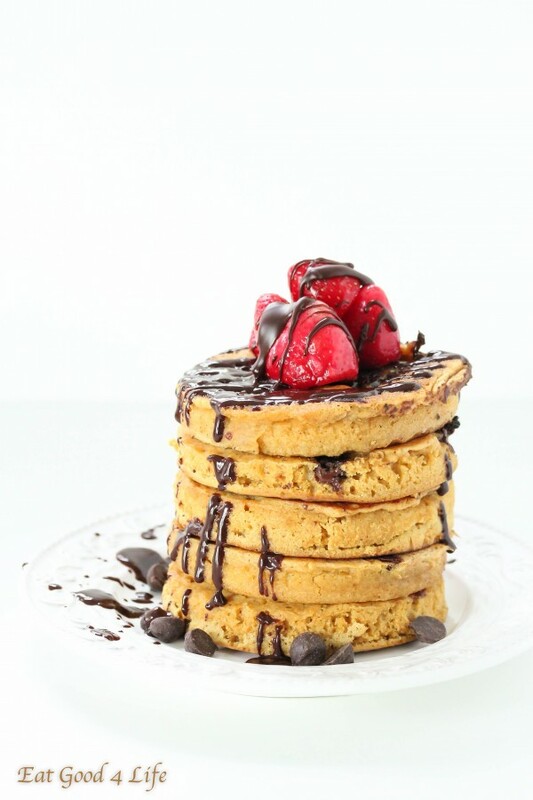 Start your morning right with these amazingly healthy pancakes.